Get free advice and estimates from garage, shed and enclosure contractors in your city. If you have ever had to brush snow, scrape frost, or clear dew from car windows before setting out on your morning’s adventures, you know the real value of adding a garage to your property. Protecting your car from the elements is only part of the story, however. A garage can also provide extra storage, needed workspace, and perhaps a comfortable man cave. Whether to attach that new garage to the home or build it as a detached structure is a decision we will help you tackle with the information below. 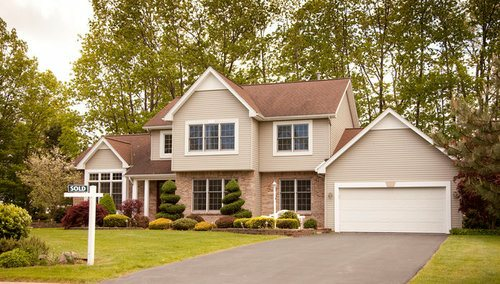 Always check zoning requirements before deciding the type of garage to build. Attaching a garage to your existing home may require more expensive and harder-to-acquire building permits than for a stand-alone structure. Also, check for any homeowner association (HOA) or other restrictions. 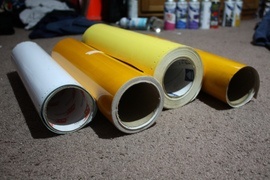 For example, restrictions on size may exist. HOAs may require that garages be attached or that any addition be similar in design to the home itself. 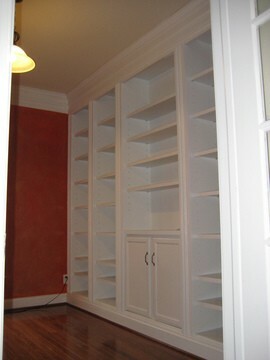 This is a project, whether attached or detached, best handled by a professional contractor. Ask for references and check for proper licensing and insurance before hiring anyone. Ask for at least three quotes to compare and get the best value for your money. The less expensive type of garage to build is the attached garage for several reasons. First, the builders will save money by using the home’s walls for part of the structure, cutting down on the material and labor costs. Second, running electricity into the addition is cheaper since you are expanding the home’s existing electrical system. And finally, any ventilation or HVAC can also extend from the home. Electricity, ventilation, and HVAC will have to use separate sources in a detached garage. 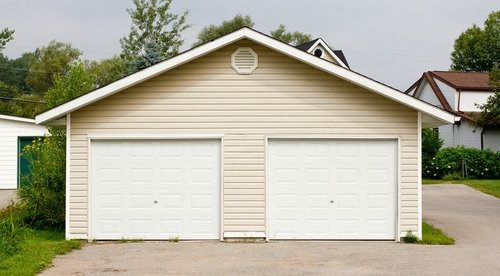 Building and siding materials, additional windows and doors, ventilation type, choice of climate control, and built-in 1 storage systems are factors that affect the cost of both types of garages. We compared two similar structures, one for an attached garage and another for a detached garage. Both measure 26 x 26 feet and provide space for two vehicles, storage, and a small workspace. They each have vinyl 2 siding, windows, a door, and two garage doors. Electrical wiring is built-in, but other finishing options are minimal. Both are built by a professional contractor. The attached garage is estimated to cost $7,500-$27,040 while the detached garage is estimated to cost $58,430 - $86,400. As your needs change and your family grows, a detached garage can grow, with the appropriate permits and permissions. Expanding an attached garage is much more difficult, if not impossible. The design is tied to the house’s architecture, and getting a permit for expansion will be a harder and more costly endeavor. One difficulty in designing and building an attached garage is lot space. On a narrow lot, an attached garage may cut off access to the backyard. Detached garages fit these lots better. However, they do take up valuable space. The roof of a detached garage can be used for a deck or patio. Another possible design element for a detached garage is adding a second floor for a guest room or man cave. This will cost less than adding to an attached unit since you will not have to contend with the home’s existing roofline. Another advantage of the detached garage design is the increased curb appeal for the home, especially for a smaller home that may be overshadowed by a two- or three-car garage addition. Also, a floor plan without an attached garage can offer more window views and landscaping space. If the garage will be a workspace, then the sounds of machinery in a detached garage are less likely to disturb the rest of the home’s occupants. Convenience is the biggest plus when it comes to deciding on an attached garage. Being able to enter and exit the home from the garage is especially attractive in climates with heavy precipitation or extreme temperatures. Without a covered pathway, which would add to the cost, going to a detached garage in inclement weather will not be a fun experience. Even in temperate climates, carrying heavy packages from the car to the house is easier with an attached garage. Health risks are something to think about as well. The American Lung Association reminds homeowners to use adequate ventilation in an attached garage where chemicals are used or stored. In addition, avoid idling cars because even the time spent backing out and parking can leave toxic and unpleasant exhaust that may enter the home. A garage attached to your home may be a security threat. An intruder in your garage has the privacy to enter the home through the attached door. Always ensure that this door is as secure as any exterior door. Another threat is the danger of fire if the workspace uses flammable items. Fire danger to the home is lessened by the space between a detached garage and the main home. Before making a final decision, check the effect on an insurance policy for the two types of garages by speaking to your insurance agent or an appraiser. Some companies require a separate rider for detached structures while others may look favorably on a home without an attached garage due to fire hazards. How much does it cost to build an attached or a detached garage in my city? Cost to build an attached or a detached garage varies greatly by region (and even by zip code). To get free estimates from local contractors, please indicate yours.